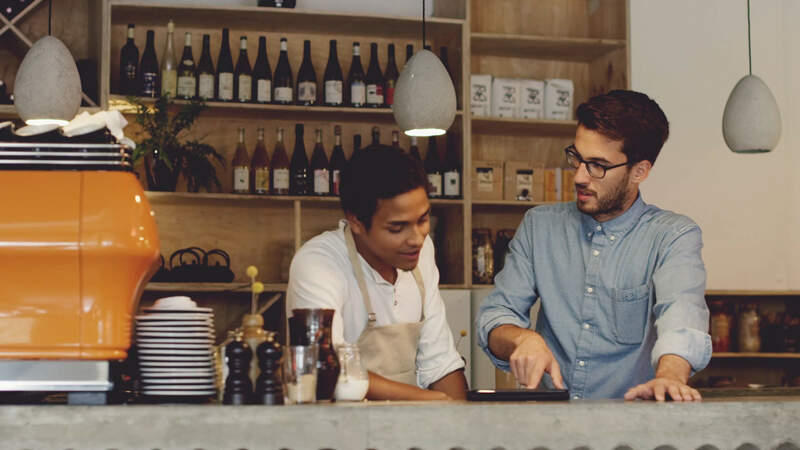 AmTrust is a leader in small business insurance solutions, offering a variety of products to meet the needs of small business owners to protect them from a variety of risks. While we are best known for our workers’ compensation coverage, AmTrust provides a variety of small business insurance solutions from loss control services to commercial lines. BOP and package options available with our workers’ comp coverage. Our claims staff has an average of 20+ years of experience and our adjusters maintain low workloads, enabling them to effectively manage claim. We use an automated claims system and operate in a paperless environment. We have many payment options from check to credit card to setting up an AutoPay account. We also offer a Pay-As-You-Owe solution. AmTrust Financial is a multinational workers’ compensation and property & casualty insurance provider specializing on the needs of small businesses. Learn about our Pay-As-You-Owe payment option, which works with approved payroll companies to calculate premium payments on what is owned each pay period. Having the right safety resources and commercial property safeguards are keys to a successful business. AmTrust’s Loss Control Department helps identify specific hazards and offers solutions that fit your operation. AmTrust is a trusted partner for workers’ compensation insurance needs. Meet the management team that is moving AmTrust forward as a leading provider of small business insurance products and services in the U.S. and internationally.